Rides & Events The Spindle Commuter Cycling Clothing retailer specializing in gear testing, custom bags and American made goods and accessories.— The Spindle The Spindle Commuter Cycling Clothing retailer specializing in gear testing, events, rides, custom bags and American made goods and accessories. We are off on another ride to Athens, this one more special than the last. 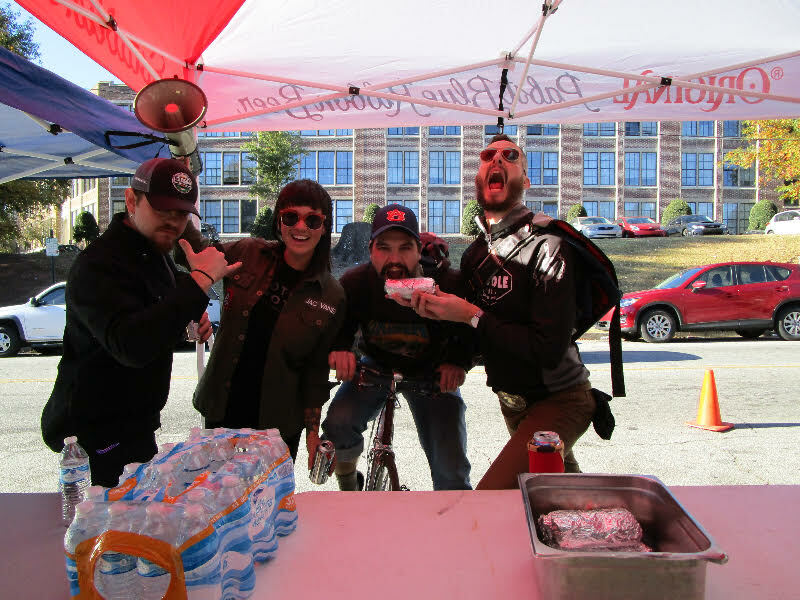 The Athens Twilight criterium will be our event destination as we are hosted by the gracious Southern Brewing company! 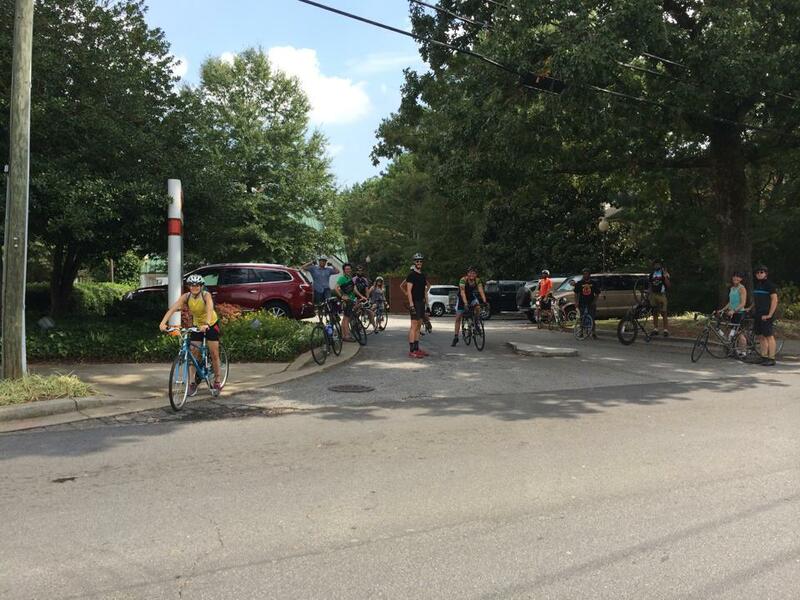 We will leave the shop at 8 am on our Athens route to Southern Brewing Company where we will enjoy some of their fine brews, set up camp then ride to downtown Athens to watch the pros master the 90 degree turn. 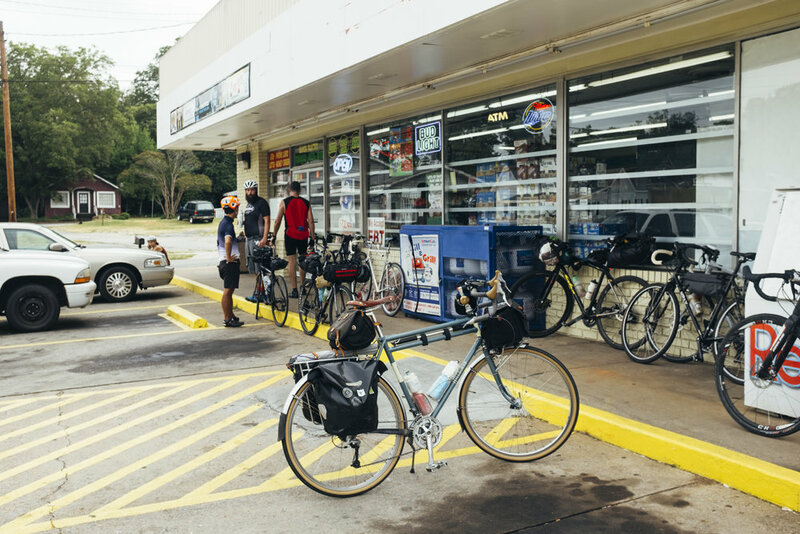 After a night of festivities, we’ll land back at the brewery to sleep under the stars only to wake up to hot coffee and breakfast as we ready ourselves to ride back down to Atlanta. All riders that participate must be self sufficient. Bring enough nourishment for yourself and don’t forget your camping gear and amenities. We will have a bathroom available to us from the kind folks at Southern Brewing Company. Our sponsors at Arches want the Spindle overflowing with Mexican Empire. We're down to make that happen. Manny of Serpas will be serving up authentic Mexican tacos and serving them up for the masses. Come through for. bite and a brew, you won't regret it! James "Sputnik" Tuten was an explorer. His Steel road bike was the means by which he explored, on and off road. We created this race 5 years ago to come together raise money for his hospital bills. After his passing, we continue to carry on this event to remember this wandering soul and celebrate the nooks and crannies of this city. 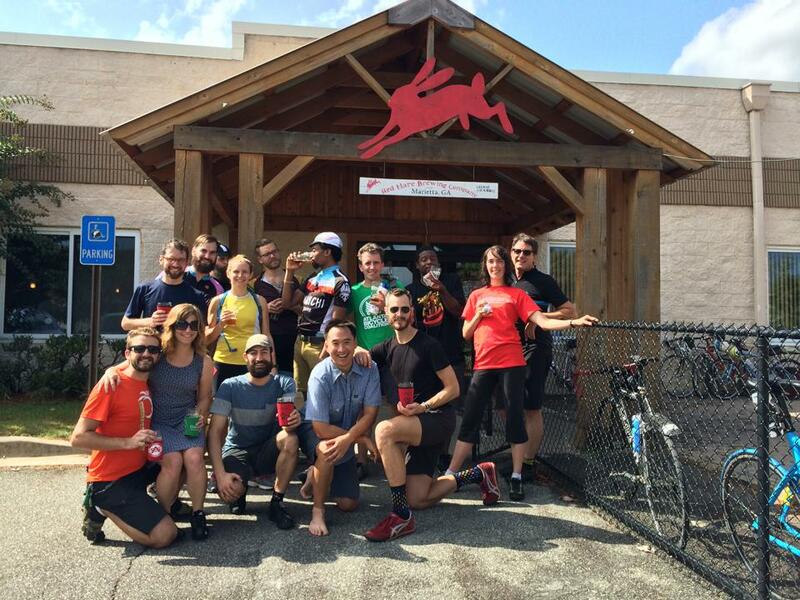 Join us for the Revival of the Rootin' Tuten Alleycat Race! 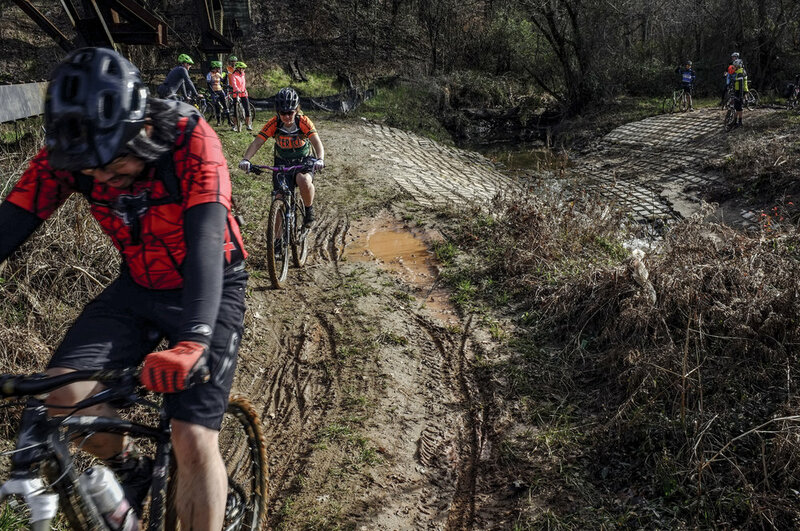 Join us 2/16/19 for our 2nd installment of The Spindle Speaker Series, we'll jump into the world of Cyclocross, MTB, & Endurance rides with Speakers Jen Colestock, Brianna Goral, & Molly Russell. 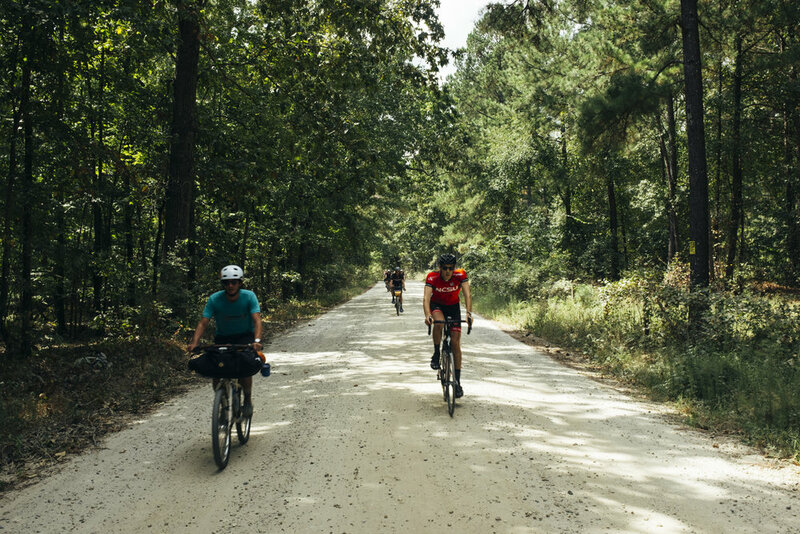 We'll delve into training, preparation, & community/team building and other insight on the world of cycling. This will be a moderated event but will also and open forum for questions. 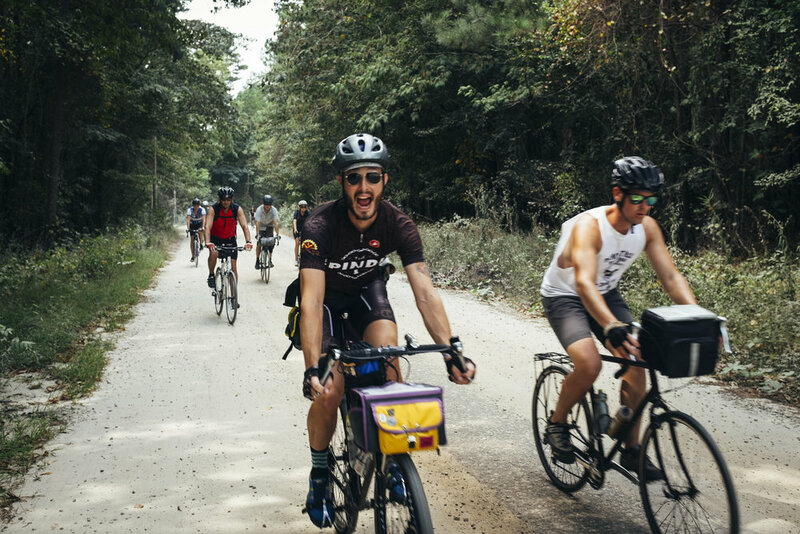 This Series is free but you may be turned away if we get to full capacity at 40..
Ride out of the shop after we close at 4, brief no drop ride out to the Westend, finally, at the New Lee + White facility to learn and start wrenching on bike to be donated to children all over Atlanta. 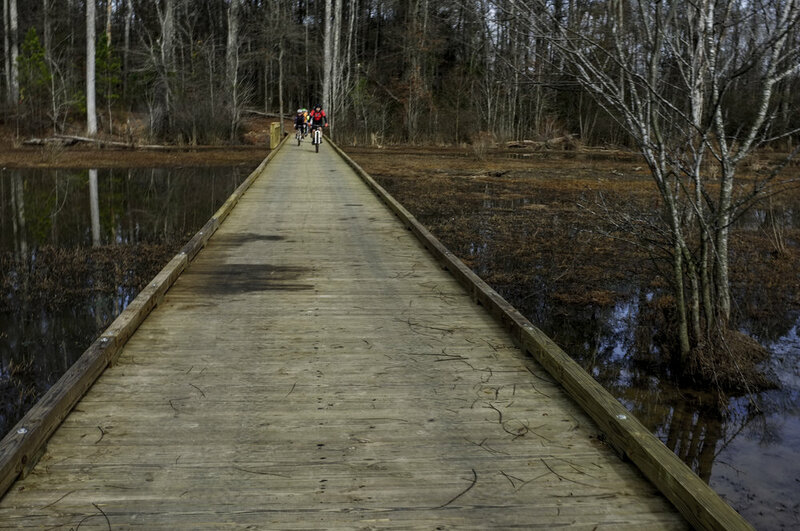 We'll have light refreshments available for riders and may even get down on on some pizza! Here we go folks! A joyous ride through the city, highlighting some of Atlantas beautiful Christmas lights and holiday decorations! Pre-game at the shop with warm whiskey drinks, brews and light fare before venturing of into the night! Holiday costumes, highly encouraged and decorated bicycles will be gawked at heavily!! This ride will be led by Rob the Rocket at a no-drop, party pace to enjoy the splendor of the city lights. Scott Shire, of the Toecutters, will be there to provide good looks and smiles throughout the ride. Meet at The Spindle at 5:30 for pre-game fun then wheels down promptly at 7pm! Hotty Toddy we likes to Partay! The Spinldlero's have teamed up with the rad folks at American Spirit Whiskey, yet again, to create another booze cruise down to their flagship distillery at 199 Ottley Dr. This Saturday, we ride down to ASW distillery for hot-toddy whiskey 🥃 tasting and treats 25% off any tasting + tour option! So you have all the options! There is a fire pit so don't forget your fireside treats! Meet at the shop at 4:00pm, wheels down at 5. Gettin' Toasty With the Spindleros!! What better way to get your 2017 juices flowin' than riding bikes and drinkin' some sweet, sweet whiskey. 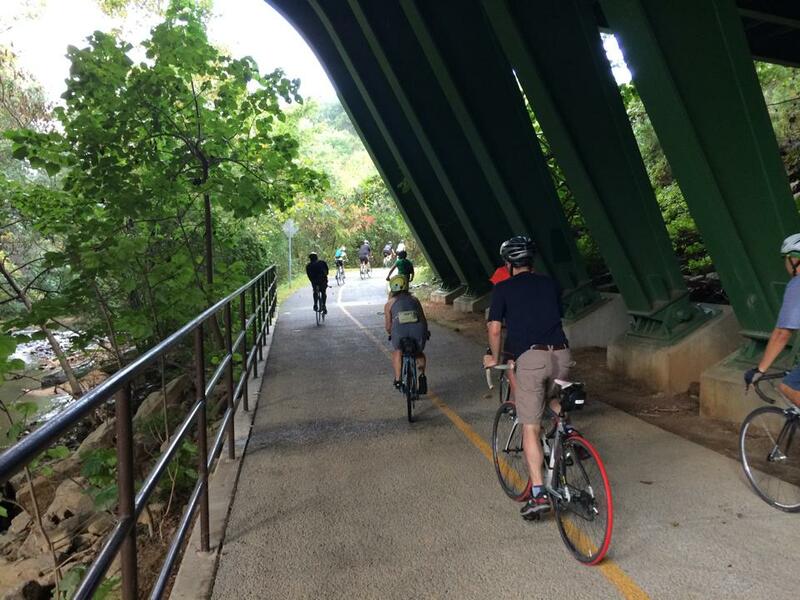 So we at The Spindle ATL invites you to join us on a ride from our shop to the American Spirit Whiskey Distillery, it will be a party paced, no drop 5 mile ride. Meet up here at 1pm and we'll ride to the tour starting at 2. $45: 3 tastings, souvenir glass, snacks, and a bottle of ASW to take home! Bring a bag that will hold your goodies!! All year, you've waited, you've yearned, you've been Koboyashing noodles in hopes your belly has been stretched for the Bike race of the century for 2016! Burrito Armageddon III is the ultimate strength of sport. The route: The Spindle-->Elymr-->Argosy-->Elmyriachi but new obstacles will be afoot so bring your tough actin' tenactin..Tickets will be $20. $30 day of. Proceeds will go to Hope ATL and the great work they do for those in need during the holiday season. We had well over 100 racers last year so We will cap the race at 150 riders so get your tix with the quickness. There will be a raffle and party immediately following the race! Tons of prizes, drink specials, and Thanksgiving burritos for all! Prizes will be given for 1,2,3 Men's and women’s with NEW prizes for best costume and best Group Costume! Our country is searching for values now more than ever. Our dispair offers an even greater opportunity to do good for others. Let's show our neighbors that they are welcome now more than ever. Help us to collect clothing and household goods for resettled refugees down the road in Clarkston. Many come here as broken families with minimal possessions. Now that the winter months are upon us, warm clothing is at the top of the list for needed items. he anticipation of The Spindle Rides to Terrapin was pressing on the Spindleros as we geared up, making sure we dotted all the lower case j's for our riding comrades journey. Once the worry of storms throughout the weekend passed by mid-week, we were pretty confident that not only the Spindle Team riders who were leading us would keep the crew safe, but the weather would be on our side as well! Ride day was greeted with morning doughnuts and coffee so riders wouldn't notice the waiver they had to sign (side note:sugar and caffeine will make people sign ANYTHING). Once a few announcements were made, the crew was ready to roll. 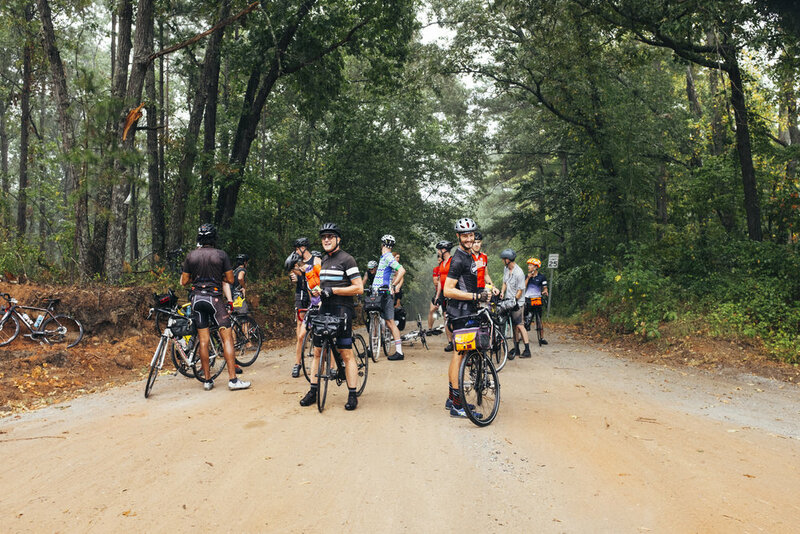 The crisp morning air was a nice teaser for the upcoming fall weather, as we rolled through beautiful Atlanta neighborhoods to the Stone Mountain trail, spirits were high and new friends were being made. 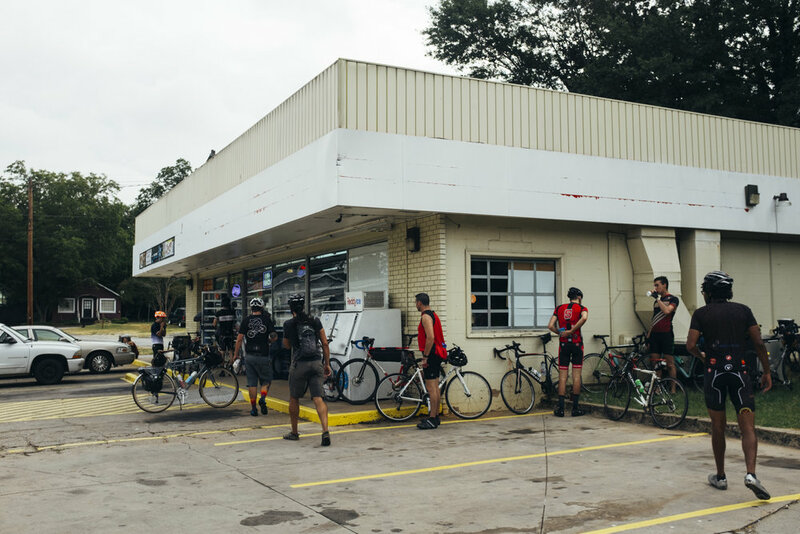 The Spindle Team wanted to make sure we had sufficient stops planned so riders could hydrate and snack up, just so they take that same approach on their bike packing trips of the future. 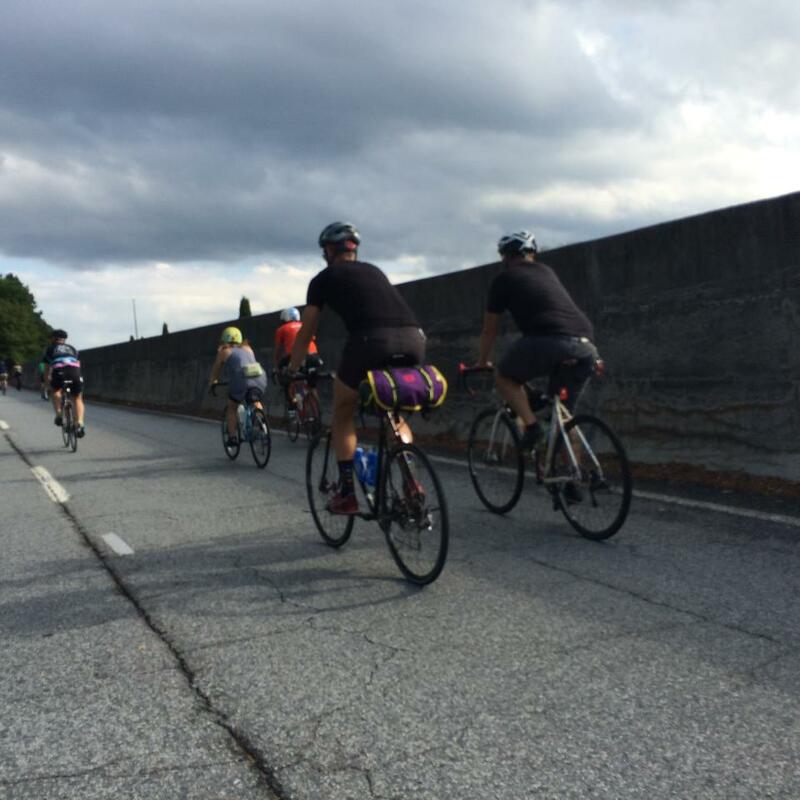 After a short stop at Stone Mountain, we carried on through Lawrenceville into Dacula, traffic was mild since we left on Saturday at 8am, and the drivers were keen on cheering us on. Having a good sized break and meal for lunch will always keep riders fresh and charged, so we clamored to El Dorado Mexican Restaurant for grub and a few beers. Was mexican the best idea? maybe, but that was our only idea sooooo moving on. 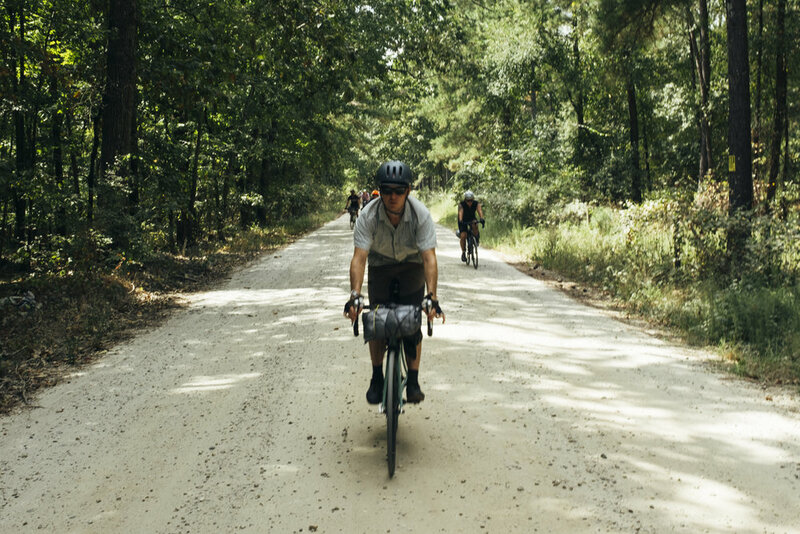 After lunch we hit our first mini-gravel portion of the ride, we estimated about 3-4 miles of gravel through Dacula just to give the riders a nice little change of scenery and seclusion. Some people got off and rode with the SAG vehicle provided by Westside Bikes, and that's OK.
Once we crept into Winder, we got an abundance of hills that slowed the pace down just a bit, once about 15 miles out we were in flatter terrain and everyone could basically taste the cold Terrapin brews waiting for us! 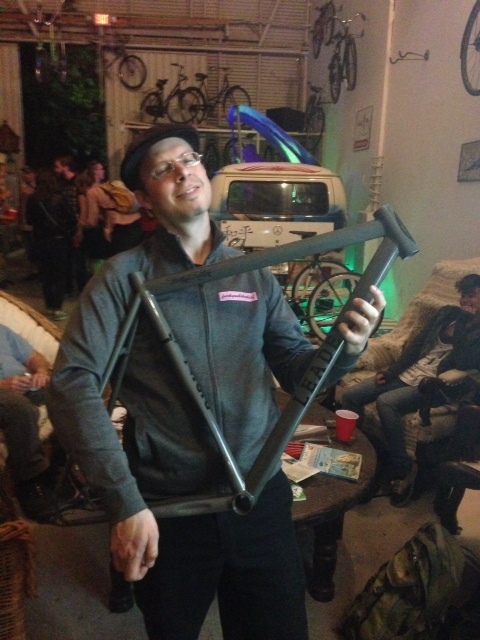 In Athens we hit a Share highway, This was The spindle Team's biggest concern, with Spindlero Sharif manning the car graciously provided by Free Bikes For Kids and The Westside Bikes SAG sandwiching the cyclists for safety and rollin' them to safer paths. We arrived at Terrapin to open arms, cold beers, music, and the Terrapin crew made sure our cups were full upon arrival. Riders got to rest their bones in a gorgeous field with college kids doin their thing while we basically took over with some games, good convos, and some relaxation with new friends. Brew tour ended around 7pm, did a quick camp set up, a lil more partyin' was done and off to bed..
Sunday Morning, the crew from Jittery Joe's started the morning off with some delicious, hot coffee followed right up with some breakfast provided by Lotta Frutta. 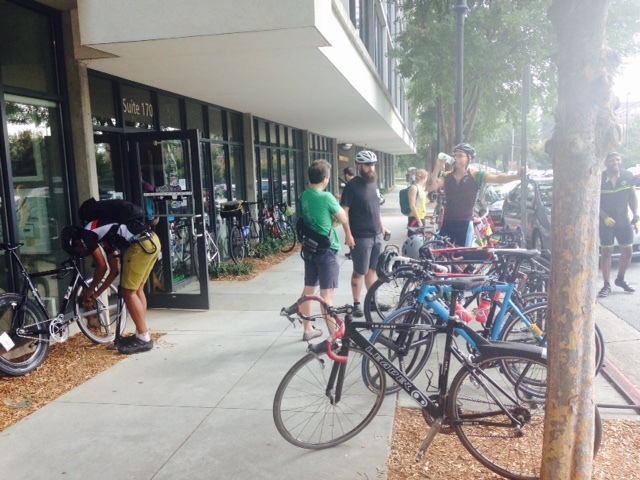 Bill from Westside Bikes straightened out some gears, took a group shot in front of Terrapin and we staggered back to Atlanta. 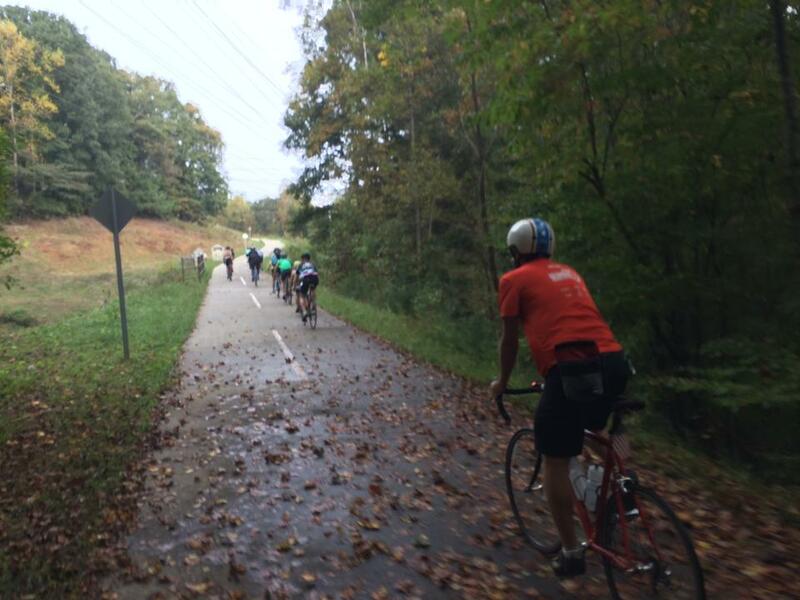 After about 20ish miles into our return, rain began, with it continuing for 4 of the 6 hours we rode back. 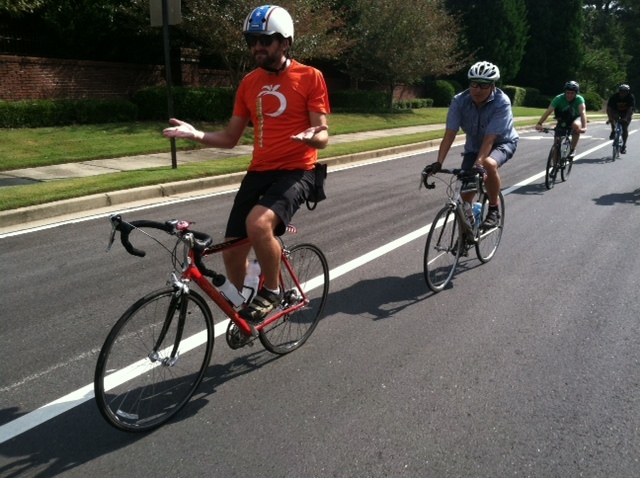 But from the look and attitude from our riders, you would've thought it was a sunny 75. Midway Lunch stop at U-Joint in Lawrenceville provided us with a little shelter from the storm, fortunately the heaviest rain was seen while we were inside sluggin beers and fillin' our bellies with grub. Definitely more than sufficient for the remaining 40 miles. 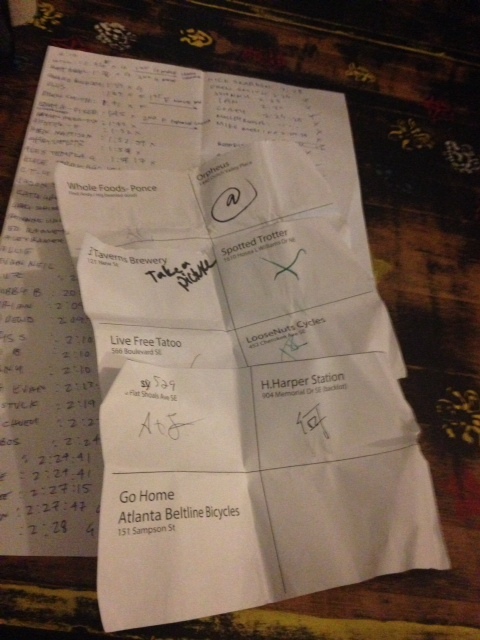 For us, the people on this ride as well as The Spindle team volunteers made this trip go without a hitch. When you're surrounded by good people who want to make the trip as fun and safe for everyone, it turns a great trip into an amazing one. Cheers to all those who came out and we look forward to next years trip! The TDay Armageddon Triathlon was a crusher of an event!! 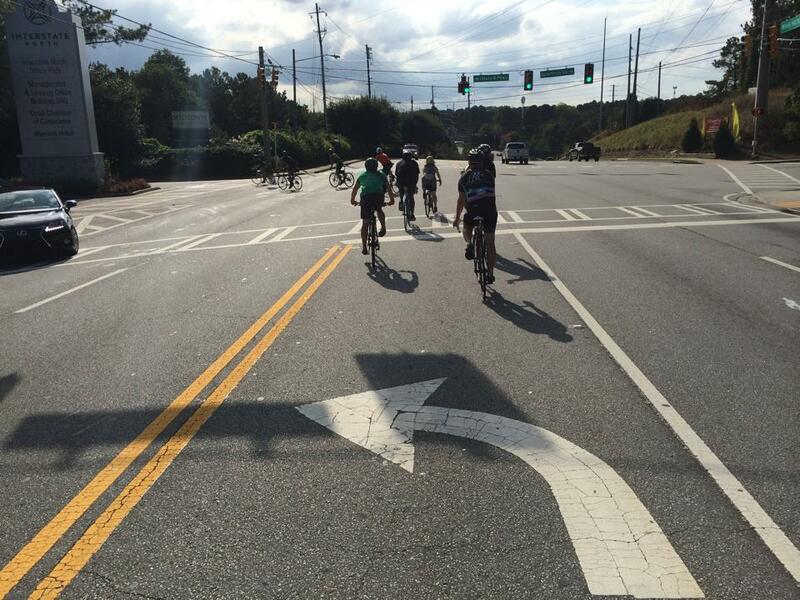 Riders weaved and winded through the Atlanta street only to discover monster challenges at each checkpoint! Our friends at Newmerica was able to capture this and plaster it on youtube for all to bask in!! Thanks to PBR, Elmyriachi, Elmyr, and of course Newmerica for letting us be a part of what's sure to be a yearly race!! Here are some photos from last weeks 45 miler round trip Ride To Red Hare Brewery!! Great trip with amazing people! 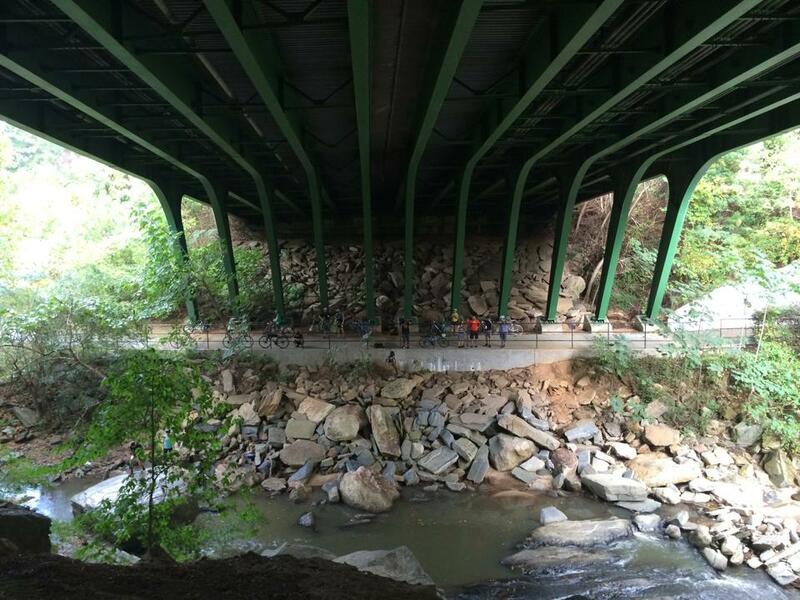 ATL Cycling community is top knotch and getting even more Top Knotcher every day!!! Big Thanks to Spindleros Kyle Torok & Sharif Hassan for the snaps!! 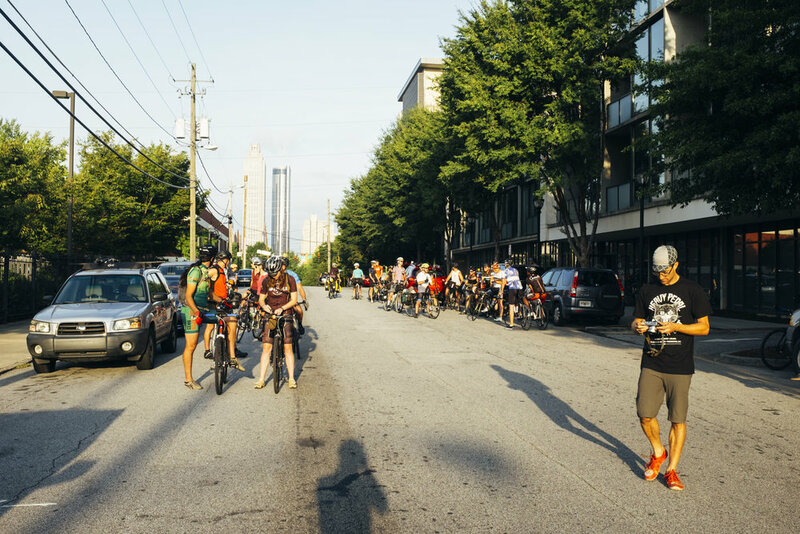 For the inaugural Rootin' Tuten Alleycat Hosted by Atlanta Beltline bikes and us here at The Spindle proved to be a great success! 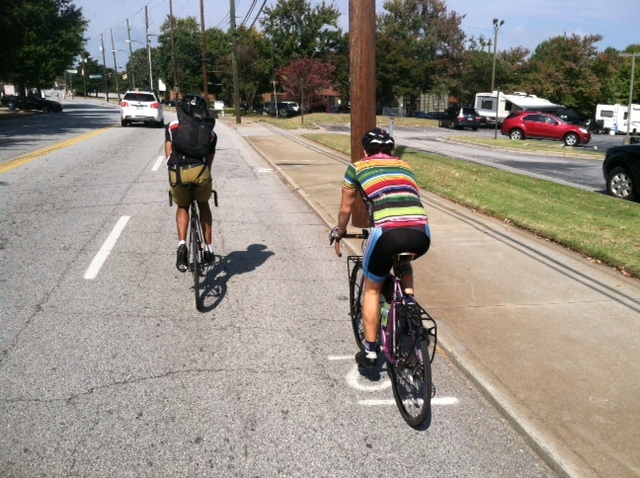 With cyclists taking control of the city streets weaving and winding through the aisles of Whole Foods, shot gunning through the beltline to various breweries, King of Pops stands, and crusin' through Inman & Candler Park, Decatur and Kirkwood..Shootin through shortcuts via gravel/dirt roads in which the namesake of the race, James 'Sputnik' Tuten would've been proud!! Starting from The Spindle and ending at Atlanta Beltline Bicycle with a grand party filled with grub and cocktails provided by Lotta Frutta, beer, goldsprints, and plenty of belly laughs had by all, we raised over $1200 for Sputnik who was injured earlier this year in a ladder accident. 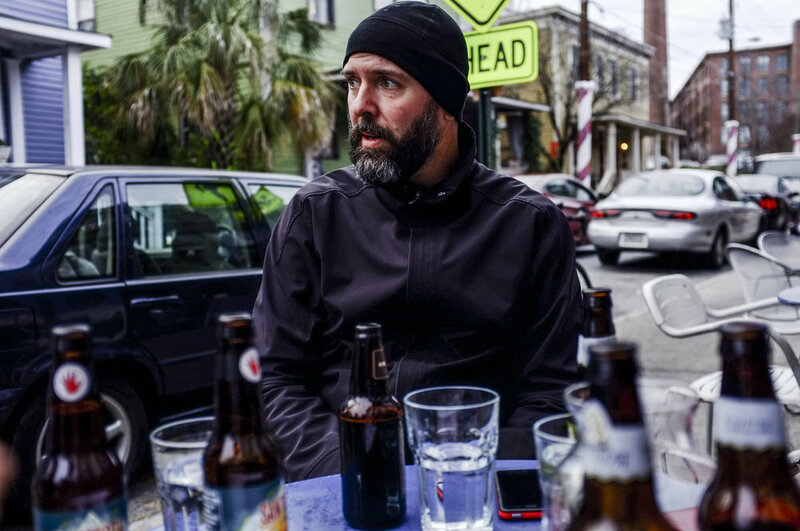 That night we raised many-a-glass to such a great pillar of the Atlanta cycling community, sadly James passed a week after the alleycat, he will be sorely missed by his family, friends, and cycling community that helped build and mentor. We hope to make this a yearly run in his honor..Cheers Sput, may you the road you ride from now on be filled with gravel, dirt, ice cold beer. Thanks to all that participated in this great event, special thanks to all the volunteers who helped out at the stops and made the racers work for the win. 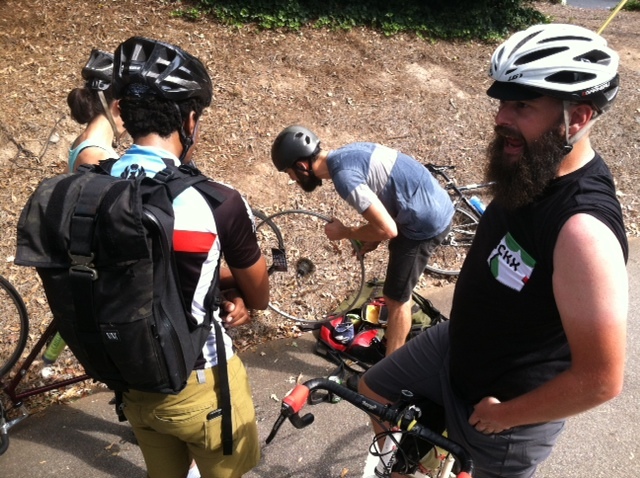 We had great sponsorship from Kirkwood Re-Cycle, Atlanta Bike Coalition, Chrome, DZR shoes, Mission Workshop, Green Guru, & Swrve.